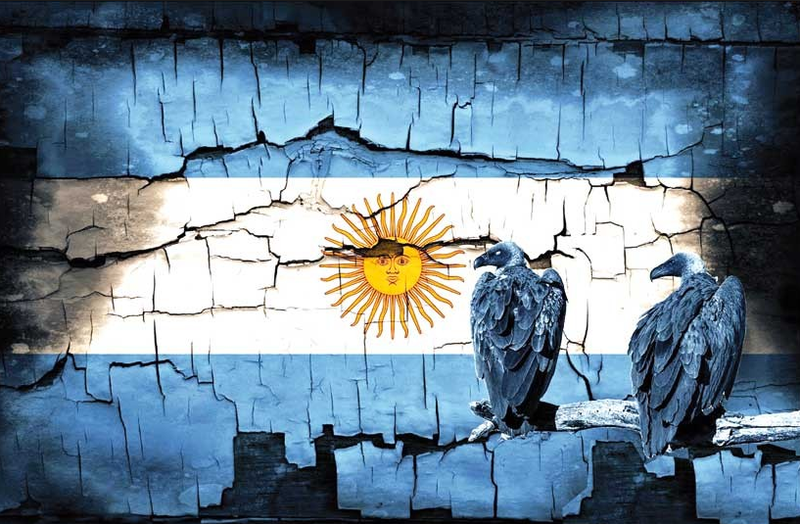 Argentina - Economic Meltdown As Currency Collapses - IMF To The Rescue? Argentinean politician Mr. Marcos Peña briefly became one of the most searched terms on the internet as the Head of Ministers was chosen to stand in front of the world press and explain why his country had asked to speed up the IMF’s $50 Billion loan and what they would do about the collapsing currency today. Mr. Peña denied that Argentina was in a ‘crisis’ and that the money would ‘normally not be needed,’ but analysts think that the population will worry about the news and change their pesos for dollars. In order to prevent them from doing this, the Argentinean government had raised interest rates to 60% overnight. The peso, however, lost 16% on the news of the actions of the Argentinean government and sunk to its lowest level ever to hit 39 pesos per 1 dollar on Thursday morning. Argentina is struggling to cope with yet another financial crisis as its population can still freshly recall the last time. Investors are increasingly concerned Latin America's third-largest economy could soon collapse. Related coverage: <a href="https://thegoldwater.com/news/25527-Argentina-Government-Urges-IMF-To-Lend-30bn-To-Fend-Off-Bankruptcy"> Argentina - Government Urges IMF To Lend $30bn To Fend Off Bankruptcy</a>. The International Monetary Fund’s Managing Director Ms. Christine Lagarde stated that her organization would look to "revise the government's economic plan with a focus on better insulating Argentina from recent shifts in global financial markets," but refused to confirm that the IMF would indeed grant the $50 billion dollar demand. Many Argentineans didn’t forget yet that the IMF encouraged fiscal policies that escalated the country's worst economic crisis in 2001. At the time, millions of middle-class citizens fell into poverty as the country struggled to recover. President Macri stated in a televised address on Wednesday evening that: "I know that these tumultuous situations generate anxiety among many of you. I understand this, and I want you to know I am making all decisions necessary to protect you." Send Bernie and that Cortez idiot over, They have a plan to make it a liberal paradise! The IMF is offering their Problem-Reaction-Solution model, repeated many times, to ruin economies, and buy up assets on the cheap.